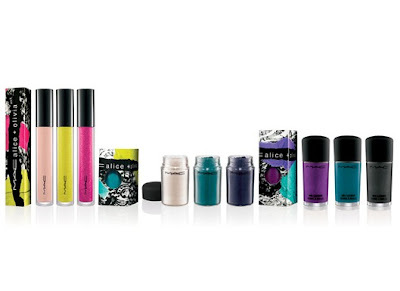 Alice + Olivia designer Stacey Bendet Eisner has teamed up with Mac Cosmetics to create a limited edition cosmetics collection. The result is a bright, 80s inspired color palette. The collection is set to hit Mac stores on July 8th. Prices range from $12 for the nail polish to $19.50 for the pigments.